Get your cleaning supplies ready! Aside from cleaning appliances and cleaners before I begin my spring cleaning I make sure to restock on my cleaning and organization essentials. Are your paper towels magical? Mine are amazing! 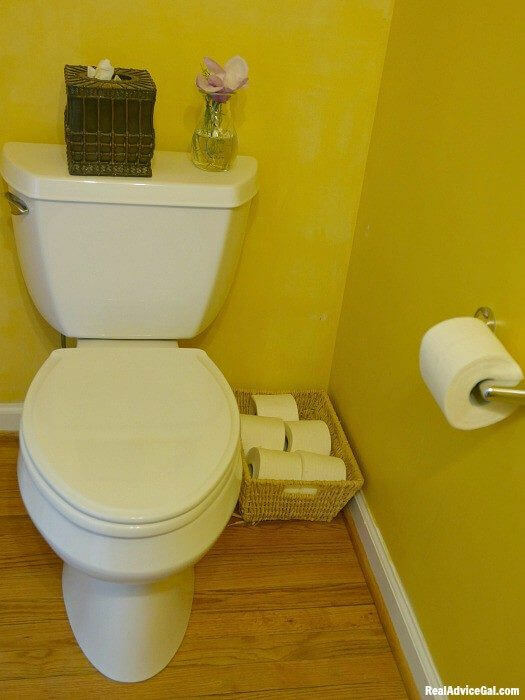 Having high-quality paper towels, toilet paper and bathroom tissue can make cleaning easier and less messy. Make it a family affair! Spring cleaning doesn’t have to be (and shouldn’t be!) a one person job. Make sure you ask for help when you need it. In our house, we train our kids to clean. I give them spray bottles with water and some paper towels that they can use to wipe table tops, counters, small decors and other stuff that they can easily reach. I never run out of paper towels because there’s just so many uses for it. I love using it to polish my stainless steel refrigerator, shine glassware and even to scrub off grime on stovetops. Another thing that you can let kids help you with is to ask them to organize stuff. 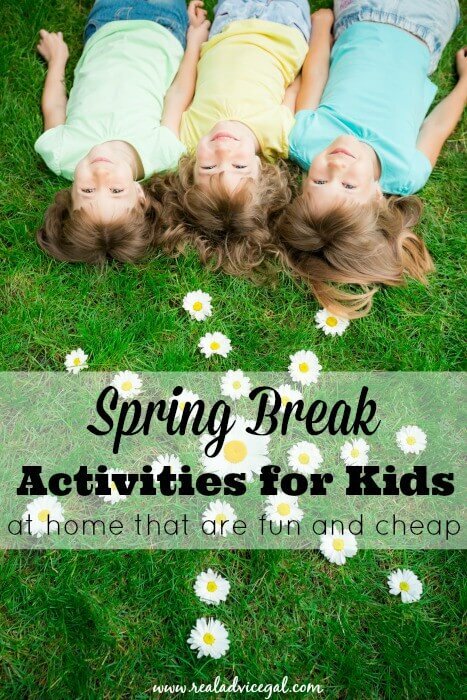 I already started spring cleaning our bathrooms this week and I asked my kids to help me. I assigned them to restock our bathroom tissue, and they were so happy and proud to help. Break it up! Trying to spring clean your entire house in 1 day will stress you out, and details will get missed. 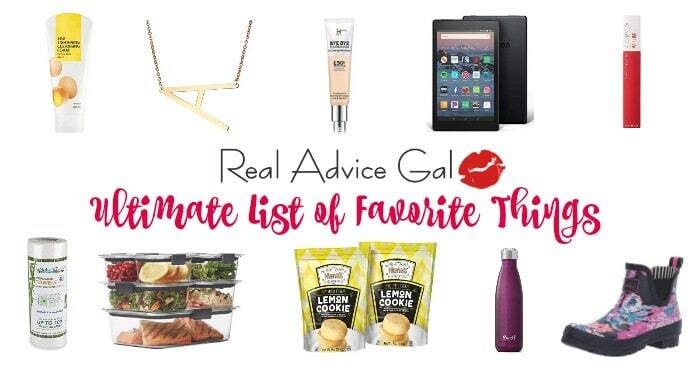 Make sure you give yourself enough time to get it all done without pulling your hair out! Make a schedule! We do this every year. 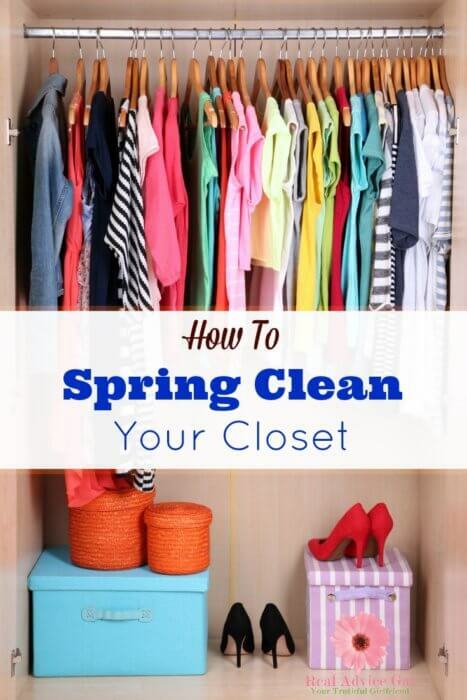 I personally spread my spring cleaning throughout a week and focus on 1 area per day. 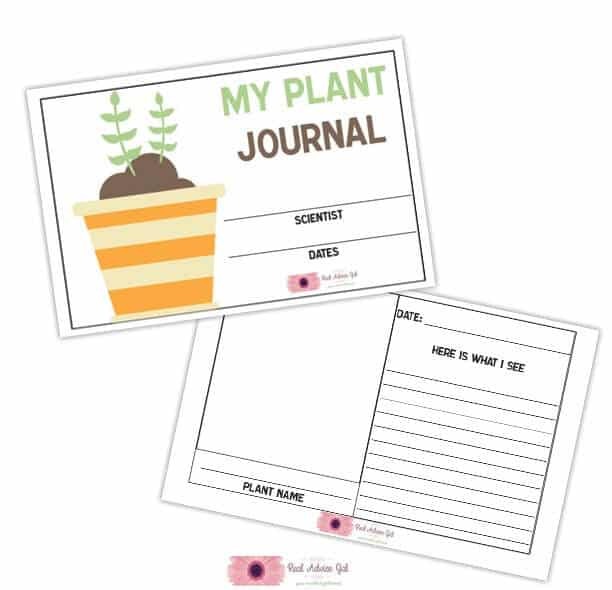 Making a schedule allows you to keep track of what has been done, and what needs to be! Go Natural! Using natural and homemade cleaners will save you some money and help the environment! This is very important especially if your kids are helping you clean, you don’t want to expose them to chemicals from harmful cleaning products. Just give them a simple water bottle spray plus Viva® Towels. Relax! Don’t freak out if things don’t get done as fast as you want them too, it’s just a little dust, it’s going to be ok! Having a simple house cleaning schedule can help make spring cleaning easier. I’m sharing with you this deep house cleaning checklist so you can print it out and knock it out! Cleaning the house from top to bottom can be a tough job but you know you will feel better when it’s all done! Planning ahead is the key to tackling deep house cleaning a little easier. 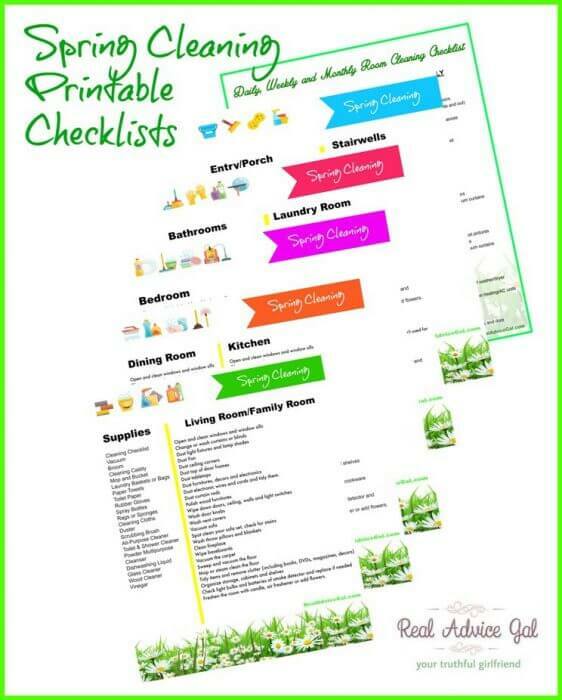 This printable will help you stay organized while spring cleaning and you deep clean your house! It contains supplies list, a room by room spring cleaning checklist, a blank page so you can add some of your own and a daily, weekly and monthly checklist so you can always keep your house clean all year long. Print this deep house cleaning checklist now! What are some of your spring cleaning tips? Leave them in the comment section below! !